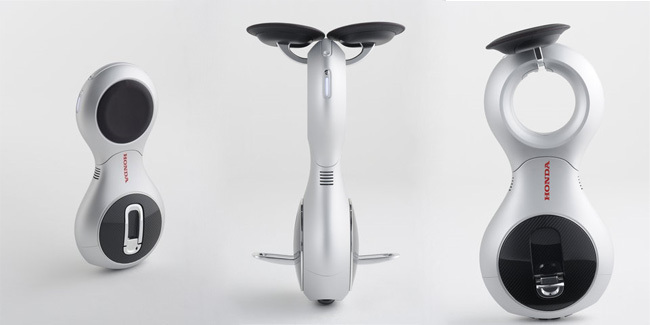 Yet another new Personal Mobility Device that promises to change the world! 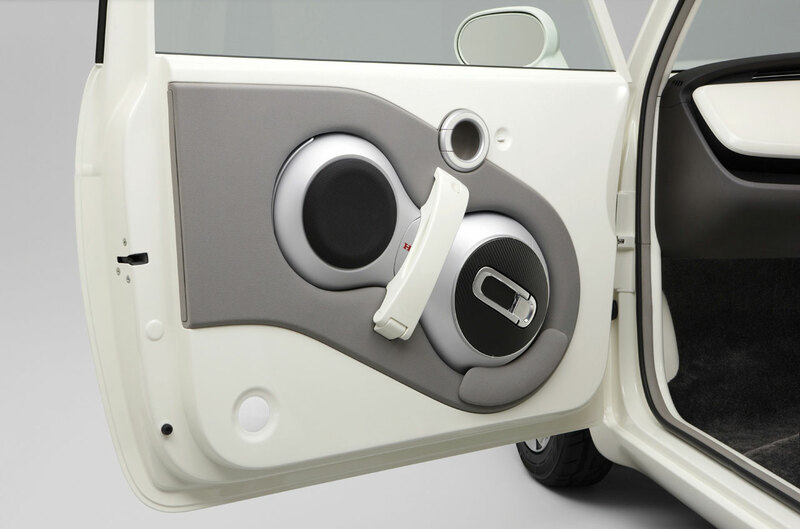 I have to admit, taking the vaccum cleaner noise away, this invention is pretty darn nifty. For over a decade now Honda, 'The Power of Dreams' have been busily working away on developing their mechtronic and robot technologies. 'Asimo' the robot, and more recently the bionic exo-skeleton, the Honda 'Assist' have been major leaps forward in the development of robot technology. Honda is consistently, as it says so itself, "tapping progress on the shoulders and saying....more forwards please". The U3-X is similar to previous projects featured on this blog, the Peugeot B1K and Volkswagen's concept bik.e. How are they similar? Well we know that this is merely a ploy on Honda's part aimed at selling more cars. That's not to say its a bad thing because, similarly to Peugeot and VW, it's about selling super green electric cars. 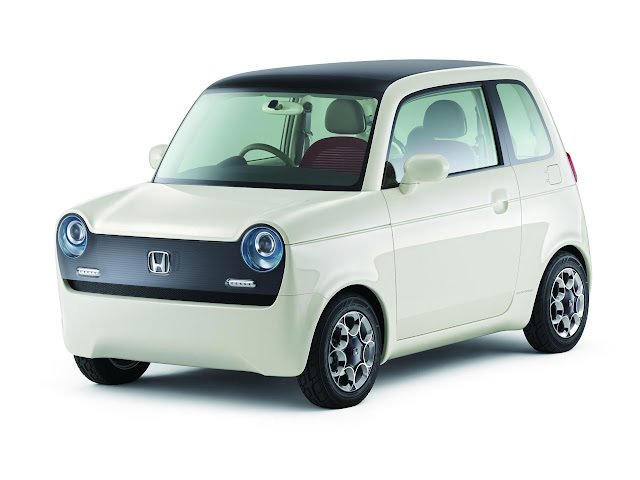 In Honda's case it's the EV-N, it's new concept compact electric vehicle. One comment on the Youtube video sums it all up with the comment "Japan needs this not America. Americans need exercise". Touché. Get back on the bike Honda! There are some great videos below of the UX-3 in action.